Do you need a house cleared? Let Reviive help you out! 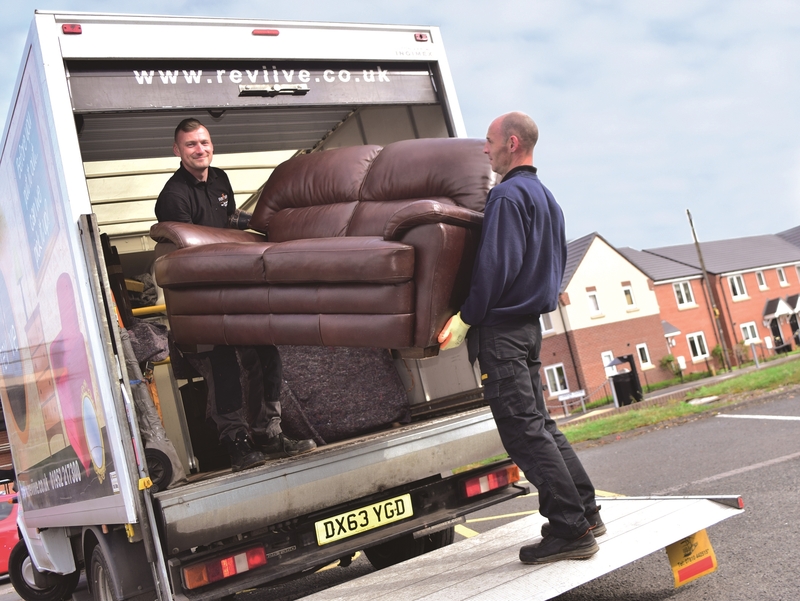 Reviive clearances offer an efficient, professional and sympathetic house clearance service. Our teams understand that customers may be looking to have a house cleared at a difficult and stressful time, and are respectful of all wishes and items. All items collected by Reviive are recycled, reused or upcycled and sold at our stores. By doing this we help to protect the environment by maximising the life of household products, offer volunteer and employment opportunities and provide affordable furniture and appliances for people on lower incomes. Sales from our Shropshire stores can help charities that work with homeless people, women fleeing domestic violence and others needing help and support to change and rebuild their lives. Our reputable teams are reliable, sympathetic and professional. We are fully licensed, insured and environmentally friendly. Our hassle free service is competitively priced; we offer free quotes with no obligation.